We are providing our customers a wide range of Ladies Hair Patches. 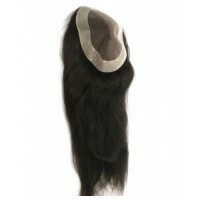 Our patches can be availed in various colors, sizes, textures and styles as per the needs of the customers. 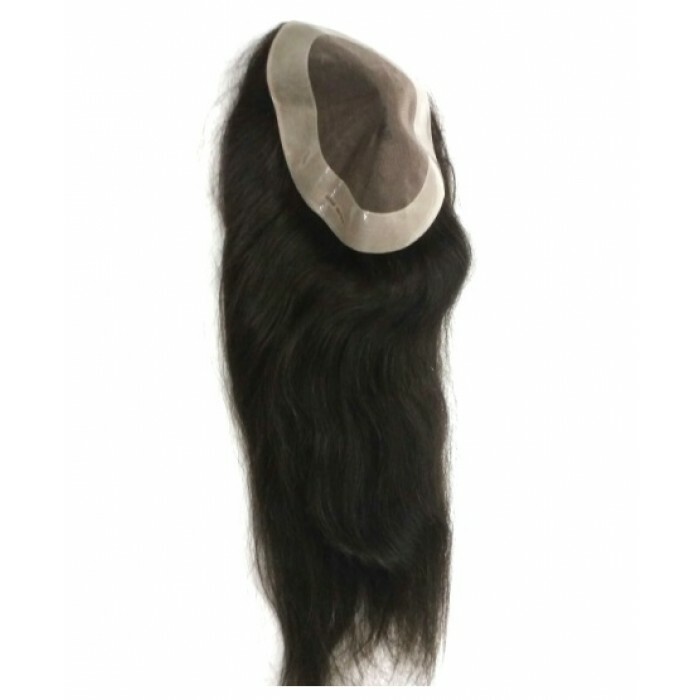 While giving a natural look to the wearer, these wigs are widely appreciated by our customers due to its natural appearances and strong roots. 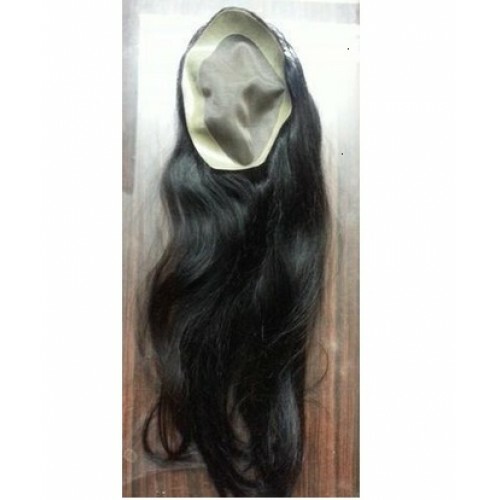 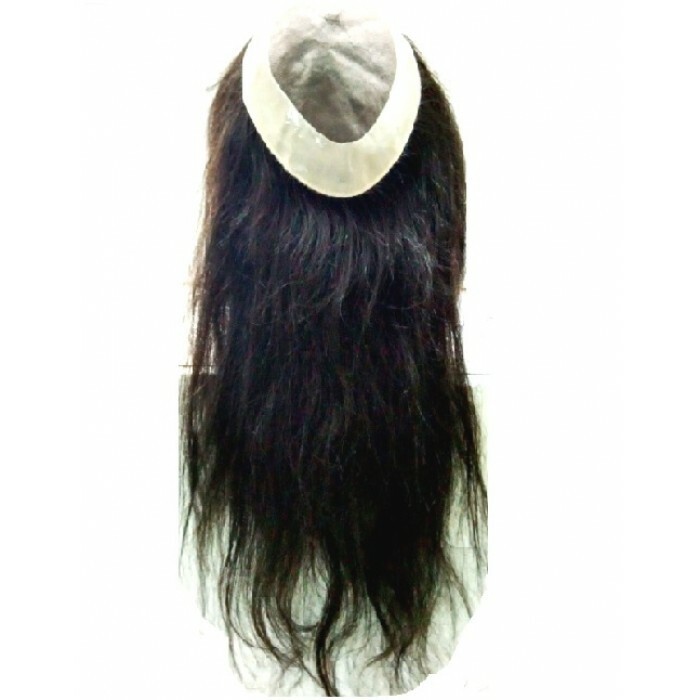 These wigs can be availed at most competitive rates. 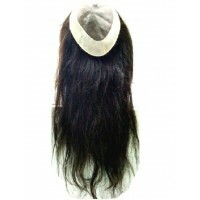 Product Code: ladies hair patch Hair Length 28"-29"